An all-new health care facility, costing R730-million, has opened in Soweto, to help meet the medical needs of Gauteng’s rapidly growing population. 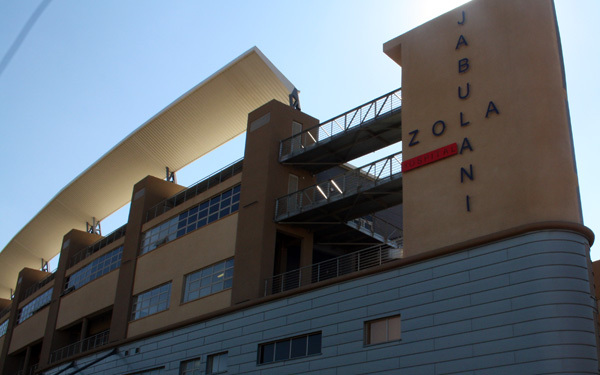 The Zola-Jabulani District Hospital – which is situated across the road from the Jabulani Mall and a stone’s throw from the Soweto Theatre – was built to cater to the needs of people from Dobsonville, Emdeni, Meadowlands, Moletsane, Mofolo, Zola, Jabulani, and its surrounds. “The construction of the hospital will make health care services easily accessible to the communities in the catchment area and thereby save them money that would be spent on transport to other facilities,” said Jerry Mosasane, the communications officer at the hospital. 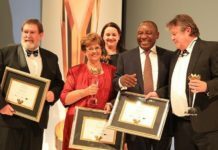 Standing at three storeys high, the 300-bed hospital was officially opened on 30 April to alleviate pressure on Chris Hani Baragwanath Academic Hospital and to improve access to health services in Soweto. It provides care in maternity, neonatal, post-natal, gynaecology, obstetrics, radiology, paediatrics, physiotherapy, occupational therapy, optometry, podiatry, speech and audiology, social work, psychology, dental, clinical forensic medicine and outpatient departments. There are also pharmaceutical services and an accident and emergency service. The hospital has three theatres for procedures such as caesarean sections and appendectomies. 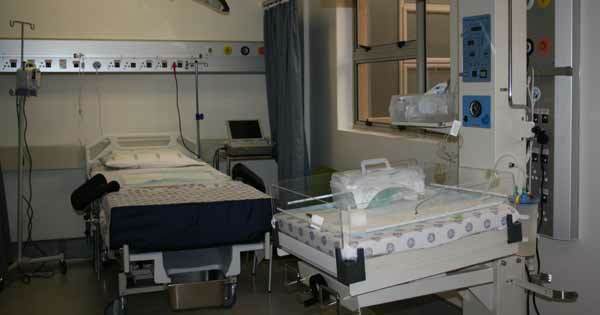 Additionally, the hospital spent R49.7-million on medical equipment. Among others, it procured the latest version of cardiac monitors, cardiac trolleys, ventilators, linen bins, medicine trolleys and comfortable recliner beds. Construction began in 2009. The facility places an importance on job creation, such as linen sown by local co-operatives. “To date, 921 professionals have been appointed including 26 doctors, 451 nurses, 36 allied professionals, 148 administration staff and 241 support staff. 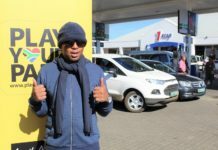 The recruitment process is still on-going,” said Mosasane. Since opening, it has received five minor surgery patients for procedures that could have been done at the academic hospital. In addition, 31 patients have been admitted into the post-natal and nine into the medical wards. Referrals are received daily from Chris Hani Baragwanath. At the official opening, Minister of Health Dr Aaron Motsoaledi said the facility would bring relief to the people of Soweto. Yet with the increase in population, he felt that more needed to be done, such as the construction of two more hospitals. 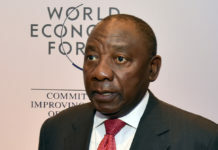 “The solution is to build more hospitals, especially in Soweto,” he said. The hospital spent R49.7-million on medical equipment. The vast township of Soweto, which got its name from the apartheid designation of South Western Townships, was built as a shantytown on the edge of Johannesburg. 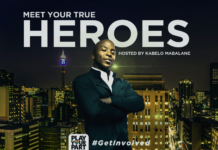 By 2003, Greater Soweto consisted of 87 townships. Today it is almost unrecognisable: an economic hub of activity with a fully-fledged upper, middle and lower social class. 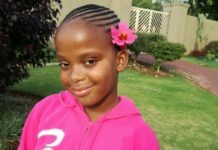 Prior to Zola-Jabulani District Hospital, the only other hospital in Soweto was Chris Hani Baragwanath Academic Hospital. Built during the apartheid years and originally called Baragwanath Hospital, under the democratic government it was named after Chris Hani, the leader of the South African Communist Party and chief of staff of Umkhonto we Sizwe, the armed wing of the African National Congress. It is the largest hospital in the world, occupying about 173 acres (0.70km2), with approximately 3 200 beds and about 6 760 staff members. Bara, as it is commonly called, is one of 40 Gauteng provincial hospitals and is financed and run by the Gauteng Provincial Health Authorities. 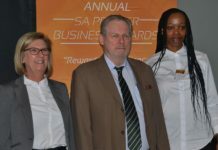 “Chris Hani Baragwanath Academic Hospital is transformed to become the specialist hospital but this could not be achieved before constructing four district hospitals in the Johannesburg South and within the Greater Soweto areas,” said Mosasane. Bara is a teaching hospital for the University of the Witwatersrand Medical School, along with the Charlotte Maxeke Johannesburg Academic Hospital, Helen Joseph Hospital and Rahima Moosa Mother and Child Hospital. District hospitals serve three critical roles, namely, to provide support to health workers in clinics and community services, both in terms of clinical care and public health expertise; to provide first level hospital care for the district; and to be the place of referral from clinics and/or community health centres, and to be responsible for referring patients to higher levels of care, when necessary. In 2012, Gauteng infrastructure development MEC Bheki Nkosi undertook a site inspection of Zola-Jabulani District Hospital. At the time, he said this hospital should not be seen in isolation from other health care facilities in the township. Soweto has 16 local clinics and 14 provincial clinics, of which four are community health centres. “Our aim is to deliver world-class facilities in health, education and other social amenities that speak to our vision of creating a smart province which is globally recognised,” Nkosi said. The construction of Zola-Jabulani District Hospital contributes to this improvement.